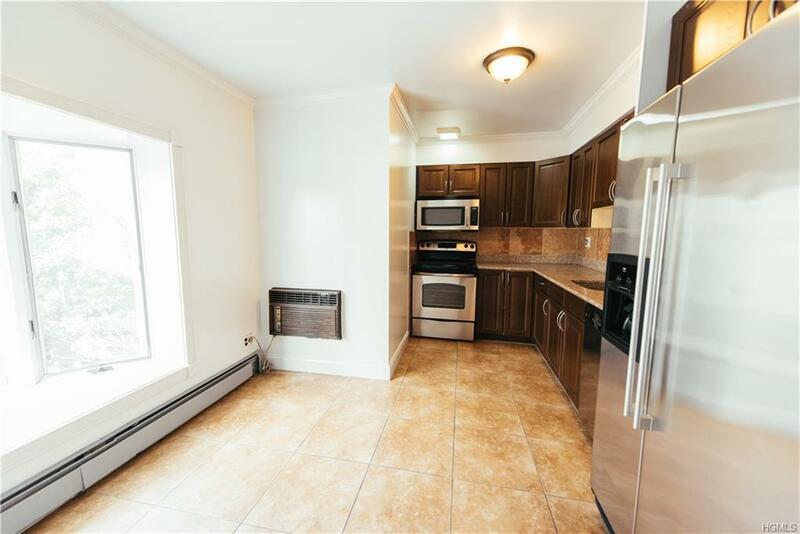 This beautiful spacious 2 bedrooms, formal living room, dining room, and modern kitchen with stainless steel appliances and granite counter tops. Washer dryer, assigned parking and basement storage included. 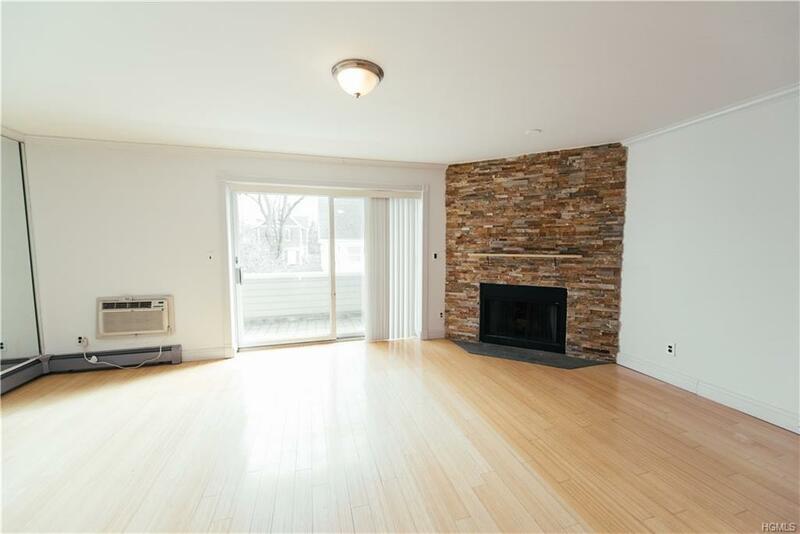 2 bedroom 2.5 Bath duplex unit features a double balcony with vaulted ceilings, fantastic light, and lots of closet space. 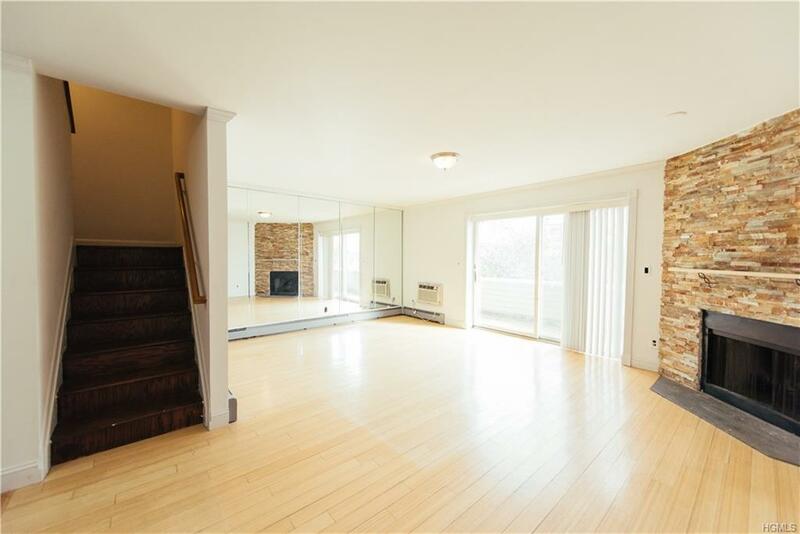 Master bedroom has huge walk in closet space with balcony, hardwood floors. The $744.79 maintenance is a combination of the tax and the maintenance. The monthly tax is 264.91. The monthly maintenance is $479.87. 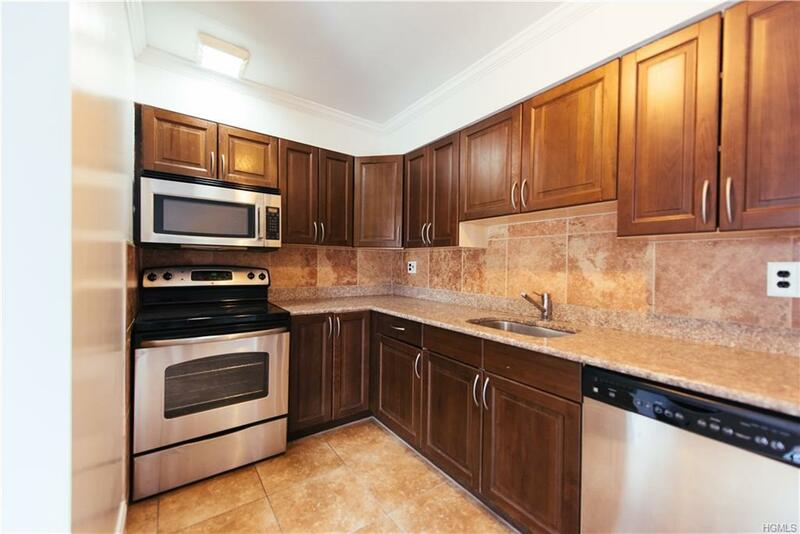 This unit is located in the heart of City Island. Beautiful condo community. Must see to appreciate.